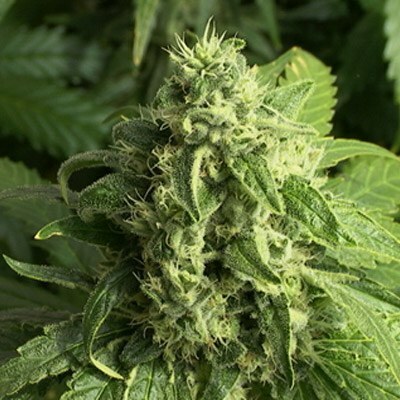 Caramelicious Auto Flowering Feminized Weed. This delicious variety with BIG fat sticky buds and sweet caramel flavor is our favorite after dinner smoke. Some off the buds are colored with purple and red trichomes. She has great CBD and high THC levels, she’s a great strain for medical users who have body high in mind. Caramelicious has been bred for the last 15 years with great success and happiness. This indica/sativa hybrid is crossed back and selected on her sweet taste and great yield. 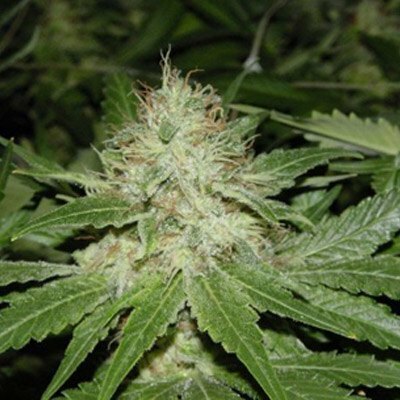 Tags: Caramel Flavoured Weed, Caramelicious, Caramelicious Auto Feminized, Caramelicious Auto Flowering Feminized. A beautiful plant loads of crystals sweet taste and a happy high. This plant is easy to grow and there for­ good for beginners. Order your Caramelicious seeds now. Before there were no options to grow cannabis in Yellowknive , now I can get a half decent yield with a very short grow cycle here in the attic circle.